Conservatives know from experience the major media shows a heavy bias towards Obama and the Democrats, but it isn’t often that one of their own confirms our suspicions so vividly. Former CBS reporter Sharyl Attkisson has written a new book, Stonewalled, where she exposes the blatant liberal favoritism that takes place behind the scenes at her former employer. An article in the Daily Mail (U.K.) highlights some of revealing allegations in Attkisson’s book. It’s a worthwhile read. 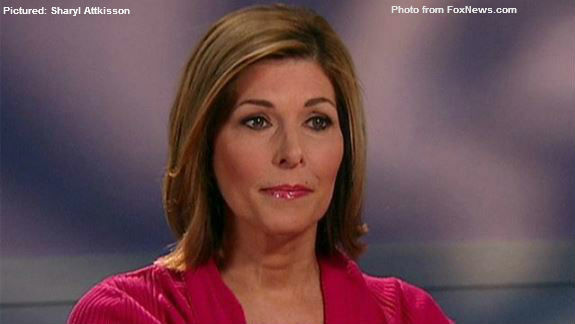 Sharyl Attkisson left CBS, with some reporting she had split because of the network's 'liberal' bias. Attkisson, who is now a contributor for The Daily Signal at the Heritage Foundation, says the Obama administration hounded her for her coverage of Fast and Furious and Benghazi. Attkisson also blames CBS for being willing to kill stories that were critical of government or controversial. Finally, she reports that CBS President David Rhodes is burdened by a conflict of interest (Rhodes’ brother is part of the Obama administration).